Competing with 701 samples from 24 countries at Olive Japan, Greek olive oils won 3 Gold Medals and 28 Silvers. 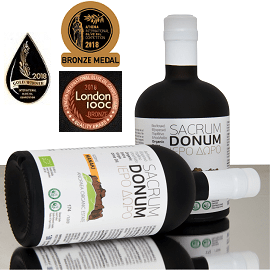 Some of the top Greek winners shared their reactions and priorities, as well as the techniques that helped produce a variety of excellent extra virgin olive oils in a year when many producers struggled with adverse weather and the olive fly. 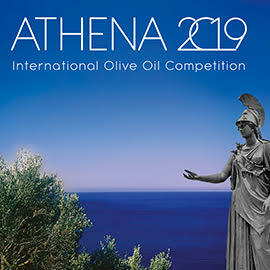 Competing with 364 samples from 14 countries, Greek olive oils won 65 medals and several special awards at the 4th edition of the Athena International Olive Oil Competition. Judged by 20 tasters from a dozen nations at the first parliament building of modern Greece in Nafplio, the top Greek winners told Greek Liquid Gold about their commitment to quality. 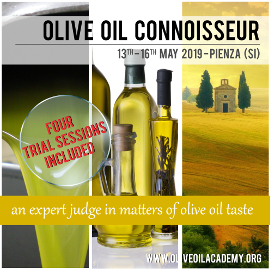 For the fourth year, the Filaios Friends of Olive Oil Society sponsored the Greek national Kotinos Olive Oil Competition. At the Food Expo in Athens, awards were presented to Greek extra virgin olive oils made from 14 different olive varieties in many parts of the country, highlighting producers’ ability to excel even in a difficult harvest year. 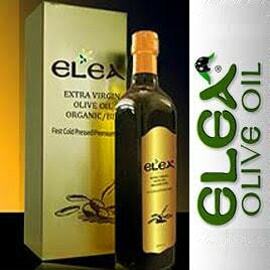 How should I use olive oil? Greeks don’t need to ask, since they consume more of this liquid gold per capita than anyone else in the world. To help those outside the major olive growing regions, Greek Liquid Gold asked Greek olive oil producers and company representatives, plus two prominent European chefs, about their favorite ways to eat olive oil. Greece won more than twice as many olive oil awards in 2018 as in the previous year, according to one ranking system. The EVOO World Ranking by the World Association of Journalists and Writers of Wines, Liquors and Others states that Greece won 437 awards in 20 of the contests they considered. Some of the top ranked winners from Greece share their reactions. Olives enter the olive receiving area on conveyor belts for separation from leaves and branches and then enter the mill. They may be washed either outside or inside the mill. 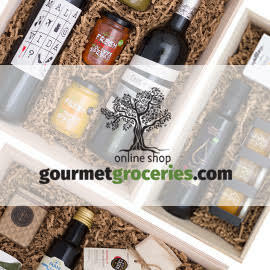 In both traditional and modern mills, olives are ground or crushed into a paste which is pressed or churned to release oil that must then be separated from other liquids and solids. Greece typically produces the third largest amount of olive oil in the world, after Spain and Italy—around 300,000 metric tons per year. Greeks consume more olive oil per capita than anyone else in the world—almost 13 kilograms annually in 2013-14 according to the International Olive Council (IOC), and even more in certain regions. At the 20th Los Angeles International Extra Virgin Olive Oil Competition this year, Greek extra virgin olive oils captured 23 quality awards and 14 design awards. 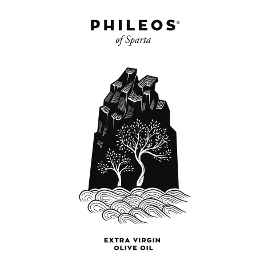 After competing with 530 olive oils from 302 producers from 17 countries, some of the top Greek winners discussed the ways they overcame adversity to excel in this very difficult harvest year.